The Made in Chelsea star was in the jungle for four days before exiting the show. 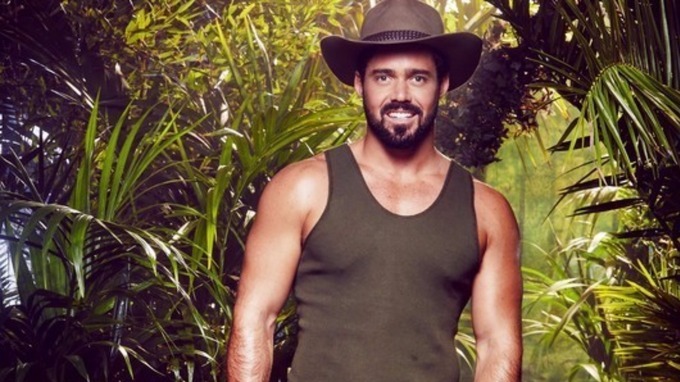 SPENCER MATTHEWS has revealed that he was kicked out of I’m A Celebrity, Get Me Out Of Here yesterday because of his addiction to steroids. The womanising star of Made in Chelsea entered the jungle on Tuesday morning alongside fellow reality TV personalities Vicky Pattison and Ferne McCann. However, he left the camp yesterday on ‘medical grounds’ and in a statement today, admitted he was asked to leave because he was taking steroid pills. Metro reports that Matthews began taking the pills a few weeks ago to bulk up ahead of a charity boxing match, which never took place. I had intended to come off the pills gradually, but there was no time to do this before I reached the jungle. My admission to the production team that I was still taking these pills lead to the conclusion that it would be unsafe for me to stay in the jungle – a decision which I found extremely hard to stomach. “Taking these pills was a serious error of judgement, which I hugely regret,” he said. Email “Spencer Matthews was kicked out of I'm A Celebrity because of his 'steroid addiction'”. Feedback on “Spencer Matthews was kicked out of I'm A Celebrity because of his 'steroid addiction'”.